You can purchase Holbein Artist Colored Pencil 150 Color set for cheaper than Amazon USA in Japan to be shipped to Australia. 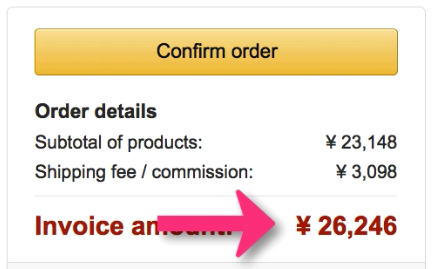 At the time of this post, it was listed at $339.98 USD in Amazon USA vs $234 USD in Amazon Japan. 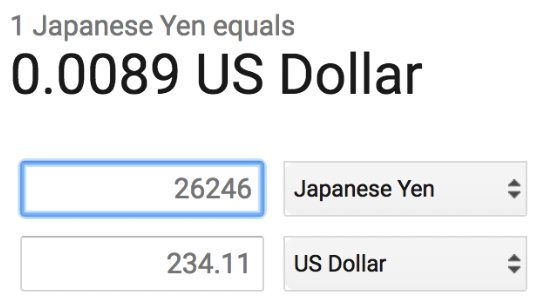 The image below shows the price when purchased from Amazon Japan for international delivery at 26,246 yen, which is about $234 USD. Looking for Holbein individual (open stock) colored pencils? How to purchase Holbein pencils to be shipped to Australia and other countries? You just need to create a free account by following the link below. You need only email to initially create the account. Credit cards from the buyers countries are accepted. If you have gift cards from Amazon Australia or other countries, unfortunately it will not work under Amazon Japan. 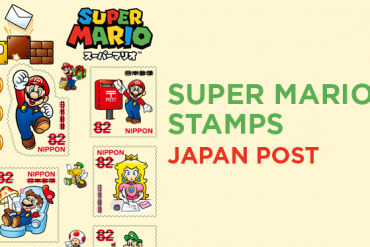 How fast is the international shipping from Japan? At the time of this post, Amazon Japan uses DHL Express for internationally delivery. This always depends on the customs, but to USA it can be little as 2-3 business days. 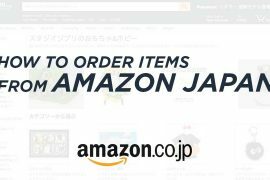 Next articleDoes Amazon Japan Ship to? Find out from this blog post! 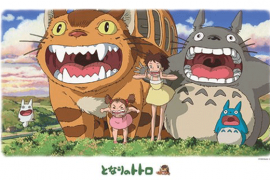 In Japan we have websites that sell openstock, so you can purchase individually for cheap. Here is one such website. How about taxes and additional costs when it comes to shipping things of this value? Holbein Colored Pencil weighs 8 grams each. See below to see and estimate on how much it will cost for the product plus shipping to UK. SAL Shipping (No Tracking) – $1.85 USD ESTIMATE – If you choose no tracking #, I’m not responsible for lost packages since it is not trackable. $2.47 USD ESTIMATE (NO TRACKING #) – If you choose no tracking #, I’m not responsible for lost packages since it is not trackable. $1.85 USD ESTIMATE (NO TRACKING #) – If you choose no tracking #, I’m not responsible for lost packages since it is not trackable. I’m not responsible for customs charges if your country charges that. I’ve started creating a store on my site where customers can request a quote for the colored pencils. Here is the link. It will take few days for me to upload all 150 of them. 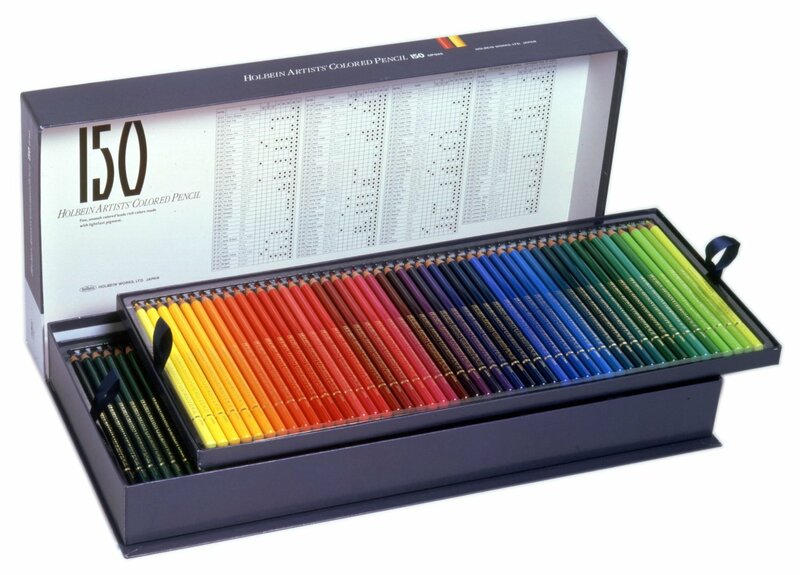 I wanted to buy the full set of 150 in a wooden box with the Pastel range of colours also. But Once the pencils arrive in the UK there will be import duty and tax added, as value of the good have to be declared on the parcel. Do you mark the parcel as gift.? As when parcels are marked as gift no import duty and tax is payable by the receiver. 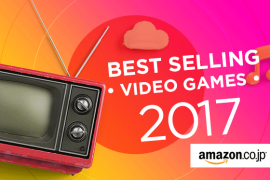 Just wanted to check as the price will end up being the same as buying direct from Amazon. Which will make them very expensive to buy. Unfortunately, I won’t be able to mark the parcel as a gift. I apologize and hope you understand. Thank you.